Handicapping Reviews is a third party, non-biased sports handicapping monitor. Find and rate the best online handicappers. Handicapping Reviews has answered the call of sports enthusiasts by providing a vehicle for honest sports advisors to record their sports pick records. Our platform, monitored by the community, helps sports bettors find legitimate expert sports handicapping services . 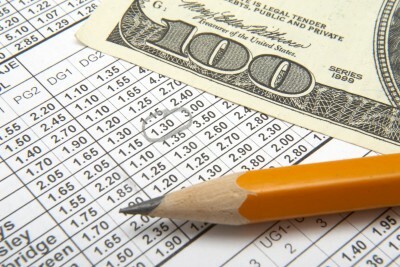 Handicapping Reviews is dedicated to cleaning up the sports handicapping industry. We have devoted our time and energy to finding legitimate top sports handicapping services and exposing the many scams online in the sports handicapping world. Throughout the years we have found a variety of issues dealing with sports handicapping that we feel should be addressed to the general public. Our role is to help the sports bettor find legitimate sports services to use and help them avoid the fraudulent services that take advantage of the under-informed player.